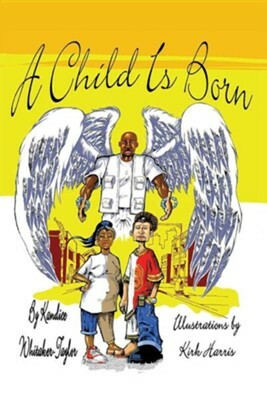 "A Child is Born" is the first book in a series of books about the life of Jesus.K Squared Books tells biblical stores with a urban twist. "A Child is Born" is an up to date version of the story of Jesus the Christ 's birth. This store is retold by Kandice with a K with Illustrations by Kirk. The two K's of K squared. I'm the author/artist and I want to review A Child Is Born.